I was born twice: first, as a baby girl, on a remarkably smogless Detroit day of January 1960; and then again, as a teenage boy, in an emergency room near Petoskey, Michigan, in August of l974.' So begins the breathtaking story of Calliope Stephanides and her truly unique family secret, born on the slopes of Mount Olympus and passed on through three generations. Growing up in 70s Michigan, Calliope's special inheritance will turn her into Cal, the narrator of this intersex, inter-generational epic of immigrant life in 20th century America. 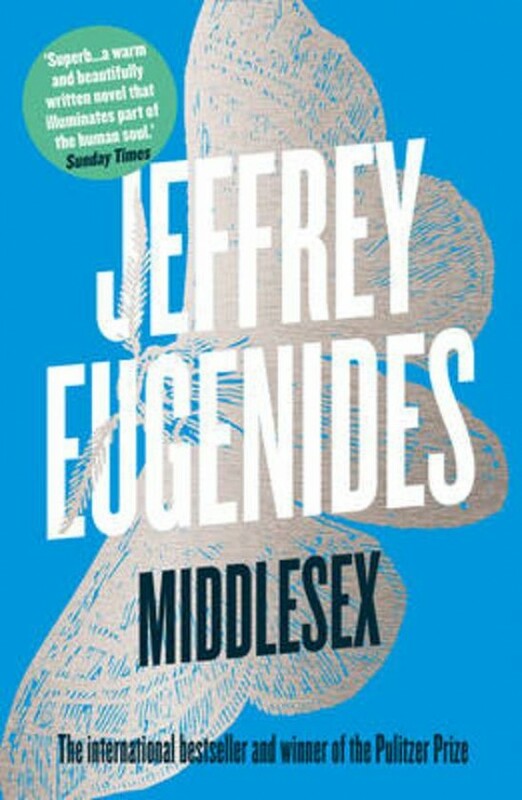 Middlesex won the 2003 Pulitzer Prize for Fiction.